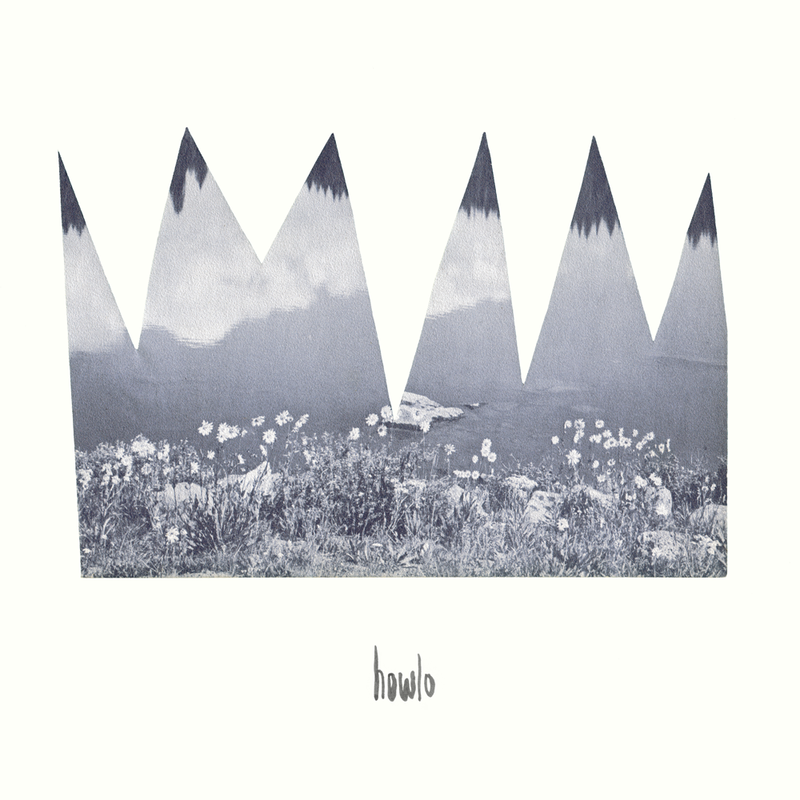 City of Quality Records is thrilled to bring you the debut self-titled album by Howlo. Howlo, the album, features 11 fuzzy dreamy pop gems recorded in their home studio during the winter of 2015. Since forming on Halloween of 2013, Howlo has been tearing up dancefloors and breaking hearts all over town. This album showcases exactly what makes them so special: propulsive rockers like Bleary and Seeing Eye Dog sit comfortably next to the delicate No Baby and instrumental Innerloop. This is no collection of songs, it’s a fully realized album. Get on board, Howlo isn’t going to be Rochester’s secret for much longer.